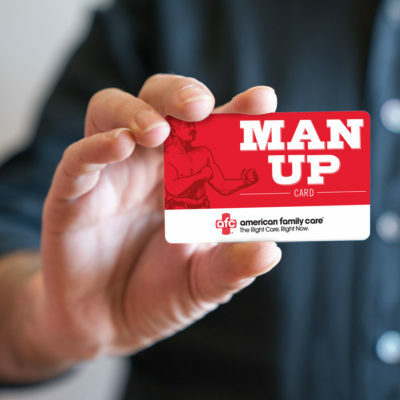 Research shows that, on average, men are more than twice as likely to avoid medical treatments and exams than women. 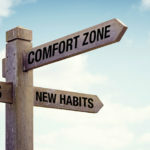 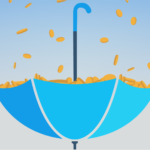 For the national urgent care provider American Family Care, whose data supported this research, this represented a combustible yet untapped growth segment within their customer-base.  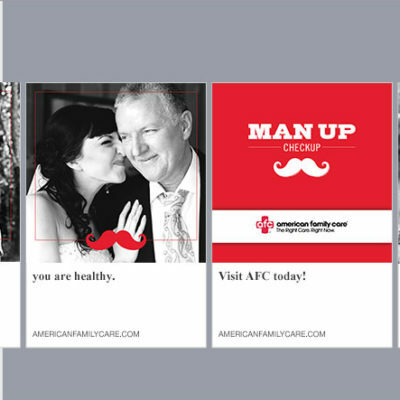 AFC challenged blu to come up with a cheeky and impactful campaign that would help them tap into this market while enriching the health and lives of men across the nation. 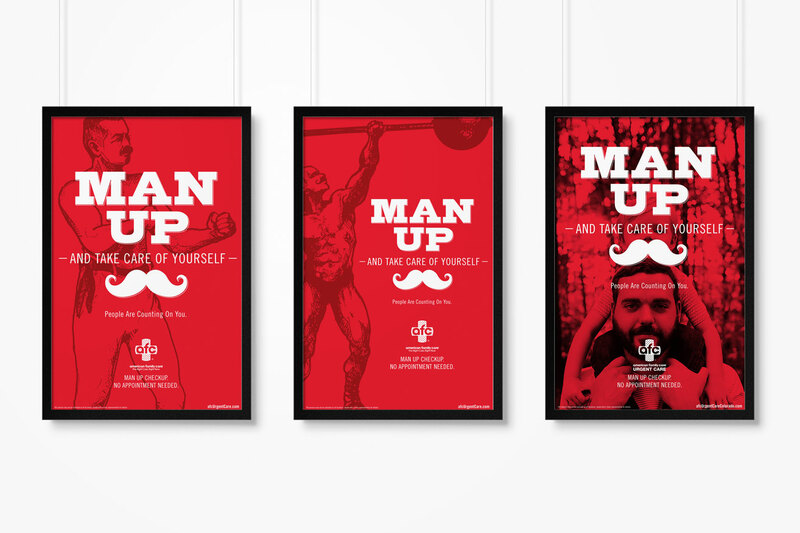 Thus, the Man Up campaign was born. 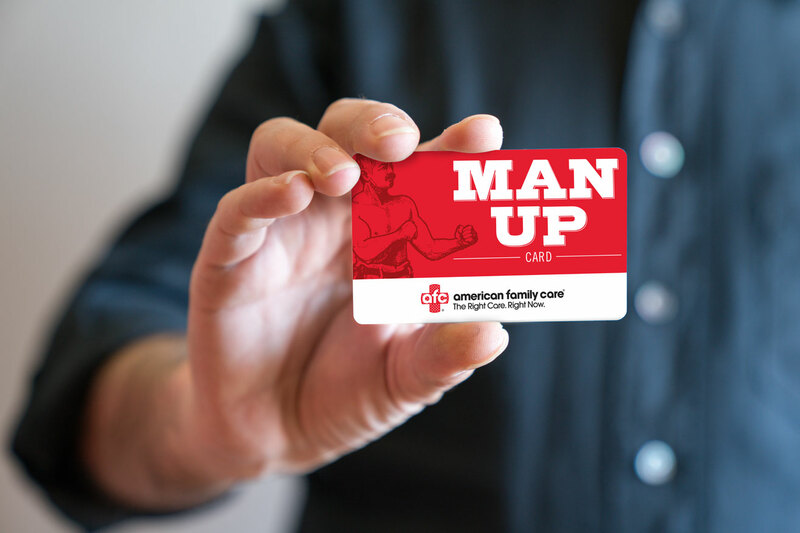 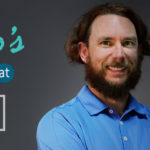 Using fun imagery and a powerful rallying cry for men to Man Up and take care of themselves, this campaign centered around a Man Up Checkup—a basic health screening designed specifically to check for the health issues men encounter most. 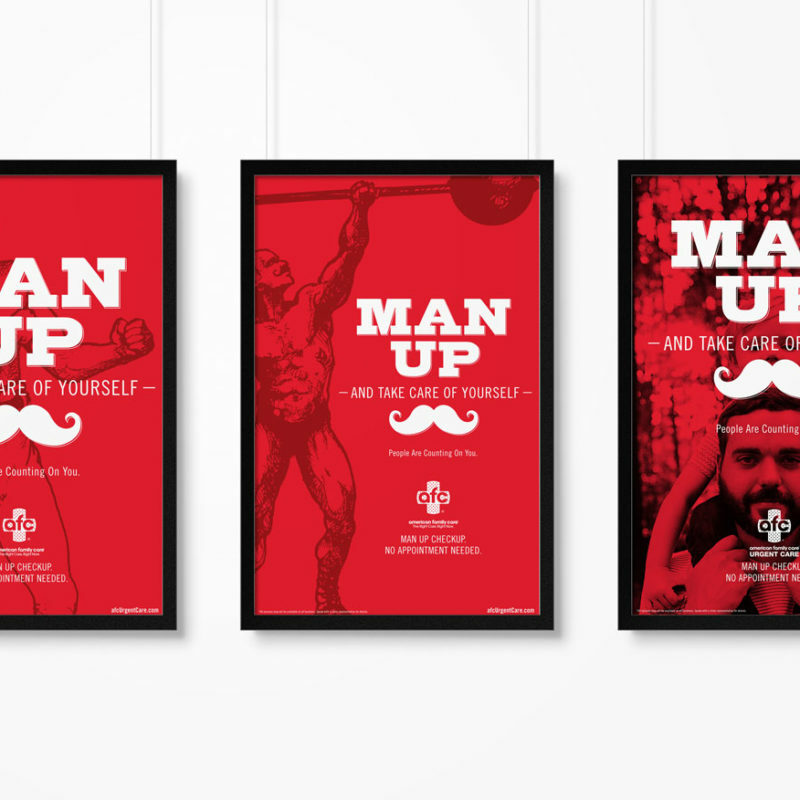 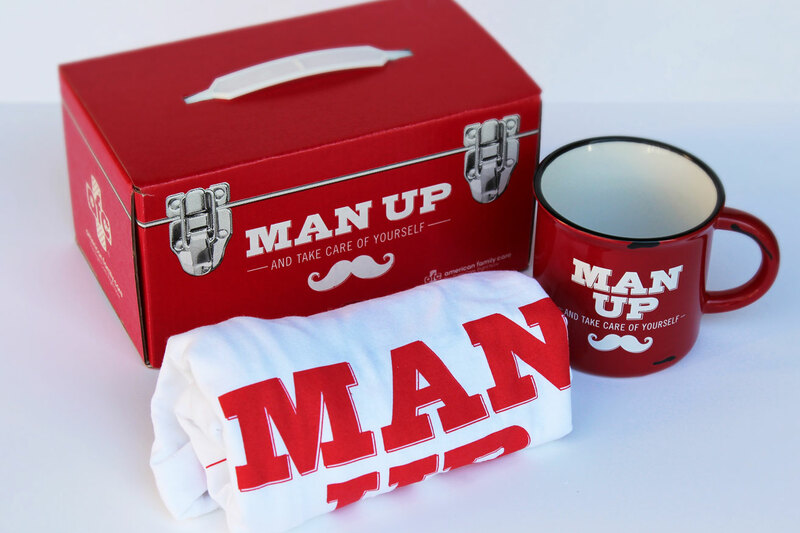 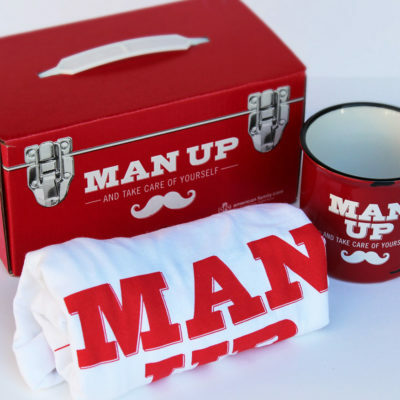 Kicking off just in time to celebrate the men in our lives on Father’s Day 2017, the Man Up Campaign targeted the greater Birmingham area through a multi-layered strategy including mediums such as direct mail, radio, outdoor, posters and in-branch materials, experiential, film, print, and social media.